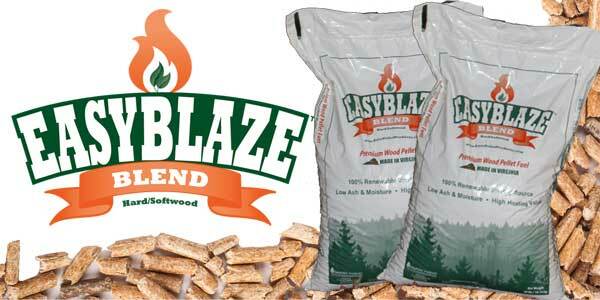 Wood pellet stoves deliver efficient heat and bring affordable comfort into your home. 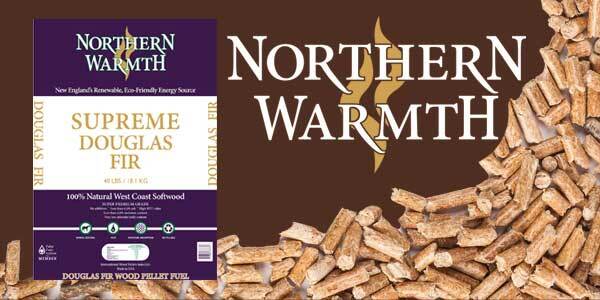 Despite these benefits, wood pellet stoves present some challenges and trigger a few common complaints. Find out how to overcome these potential problems and get the most from your stove. Some people assume that the mechanical process creates excessive noise. Fans are at fault, and do produce more noise than a traditional wood stove or wood burning fireplace. Depending on the layout of your home, these sounds could interfere with day-to-day life. More likely, the white noise will fade into the background, but if you anticipate this situation creating problems, consider installing the wood pellet stove in a more convenient location. 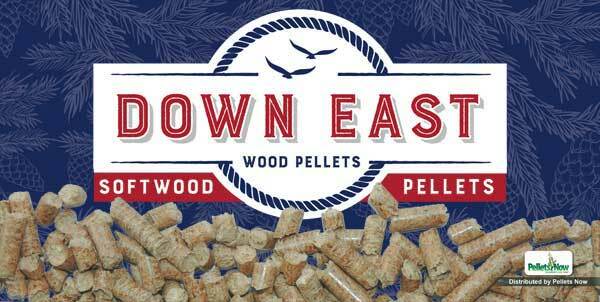 Are Pellets Are More Expensive Than Other Heating Fuels? Gather the facts to confirm whether or not this complaint holds water. 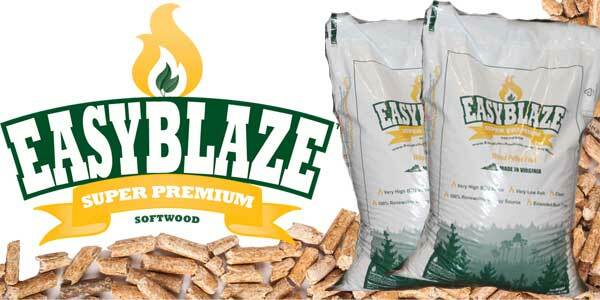 Heating fuel prices fluctuate in different areas of the country, and wood pellets remain a cheaper alternative than heating oil and other fuels commonly used in rural areas. 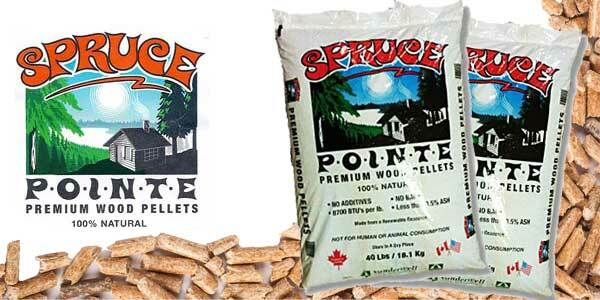 Buy your pellets in bulk to further reduce the cost and take care of your supply to avoid waste. 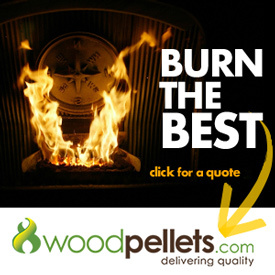 Use online resources such as WoodPelletReviews.com and WoodPelletPrice.com to help you find high quality pellets at competitive prices. 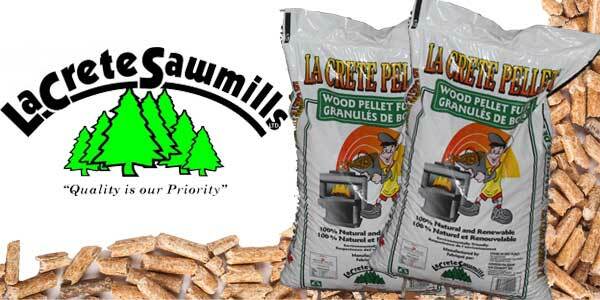 Wood pellet stoves combine the advantages of burning wood for heat with the benefits of a mechanical process that can feed itself through the night and while away from the home. This design is admittedly more complex than a conventional wood stove, although it also offers hands-off performance and reliability. 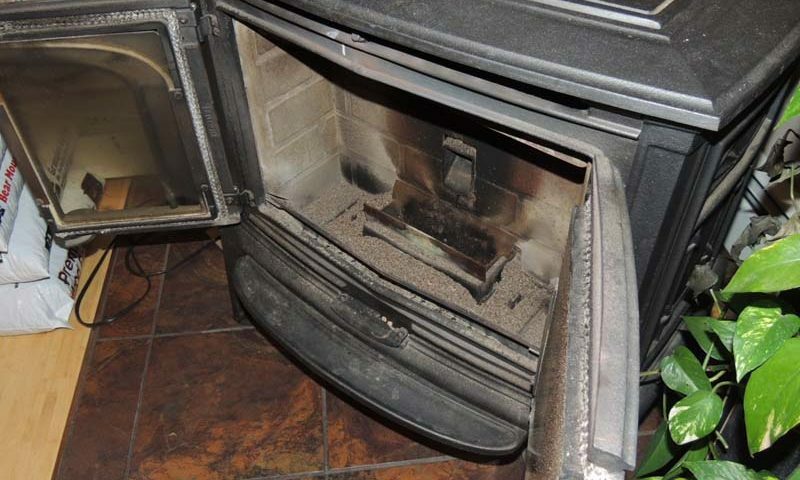 Read through your owner’s manual and ask questions in order to fully understand the operational procedure and maintenance requirements of your wood pellet stove. Trust repairs to your local technician. 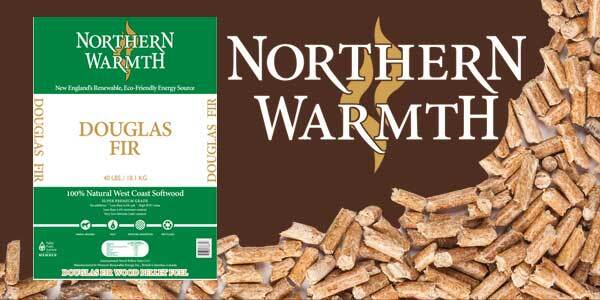 Wood pellet stoves provide exceptional comfort and warmth through an environmentally friendly design. 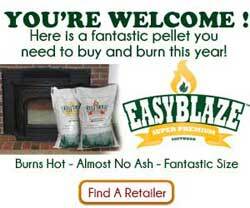 More and more consumers are recognizing the benefits of this heating method, and discovering how to deal with common wood pellet stove complaints.